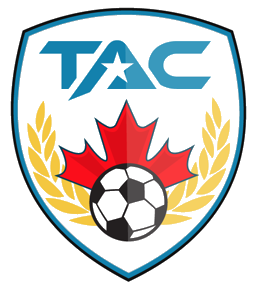 Toronto Athletic Camps (TAC Sports) is a dynamic sports development academy committed to our students and to the community of the Greater Toronto Area. Our team consists of some of the most experienced instructors in tennis, soccer and basketball in Ontario. We are constantly on the look for great volunteers who need to fulfill their high school community service hours in a great way. We are looking for volunteers who are passionate about sports, motivated to succeed, and are willing to learn! We make sure to train all of our volunteers and look forward to moving our volunteers into future coaching positions! TAC Sports offers an exciting opportunity to be part of a movement to develop leaders in sports and in life. Our goal is to have our team grow together in both character and skill and have a great time doing so. To join this exciting and rewarding team, please view one of our current opportunities below.